Colorado's pot regulators are trying to make sure the state's marijuana growers aren't producing more pot than they can legally sell – a hedge against Colorado-grown pot ending up in states where it's not legal. But a new set of marijuana production standards up for public review Tuesday sparked a lively debate and highlighted growing divisions between deep-pocketed industry veterans and people trying to get started in the legal weed business. The production rules are being revised because Colorado once limited pot-growers to the number of medical marijuana patients they served. When the market opened to all adults over 21 in January, those production caps stayed in place as regulators feared a market flooded with more pot than they could regulate. But the result has been a pot market so limited that marijuana can sell for nearly $500 an ounce, far more expensive than black-market prices. Those prices don't include taxes that can exceed 30 percent in some jurisdictions. Colorado's marijuana market is opening to new growers in October, prompting a need for production caps that aren't tied to a medical-marijuana patient count. The state won't necessarily produce more pot. Instead, commercial growers will need to prove they're selling 85 percent of their inventory before getting permission to add plants. Production caps are needed to "limit the possibility of either overproduction or underproduction of marijuana," said Lewis Koski, Colorado's marijuana enforcement director. Industry lobbyists helped craft the proposed rules and supported them in the Tuesday hearing. "Colorado is responsible for making sure marijuana doesn't go out of state. That's a big responsibility," said Mike Elliott, head of the Marijuana Industry Group, which represents about 30 marijuana businesses. But smaller pot growers lined up to complain that the rules amount to state-sanctioned protections for industry veterans. A major chafing point is a proposal to allow indoor warehouses to grow twice as many plants as greenhouses, 3,600 versus 1,800. Colorado's medical pot growers were required to use energy-intense closed warehouses using grow lights. Now the state allows greenhouses and even limited outdoor growing, depending on local zoning. Many argued the state should be encouraging marijuana production that uses less energy. 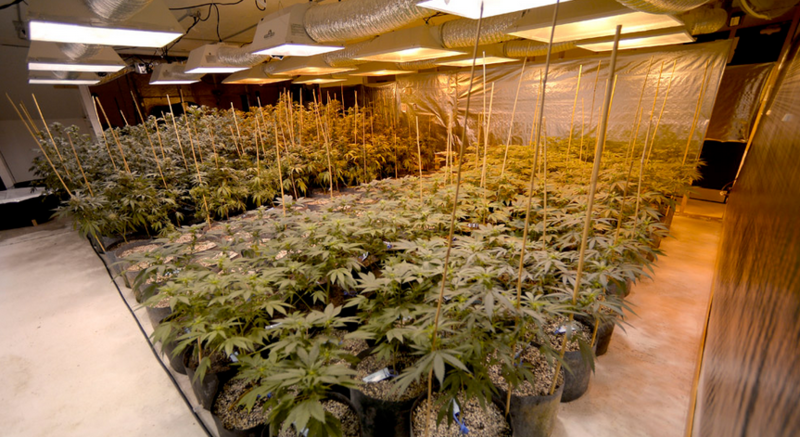 Large marijuana warehouses sometimes have five-figure monthly power bills. "This is a plant. We need to take it away from being inside under lights," said Greg Duran, who owns a greenhouse-consulting firm. Smaller growers also complained that the lower caps for greenhouses are simply intended to help older warehouse growers. "The only person who is going to benefit is either the power companies, people who are renting warehouses or people who have built huge growing warehouses," said Thomas Killeen, a would-be greenhouse pot grower from Colorado Springs. No decision was made Tuesday on the new production caps, which were adopted on a provisional basis in June. The decision ultimately will be made by Barbara Brohl, head of the state Department of Revenue, which regulates marijuana production. Brohl has no deadline to set final rules. The agency also heard public comments on new rules to give edible marijuana consumers additional guidance to avoid eating too much. 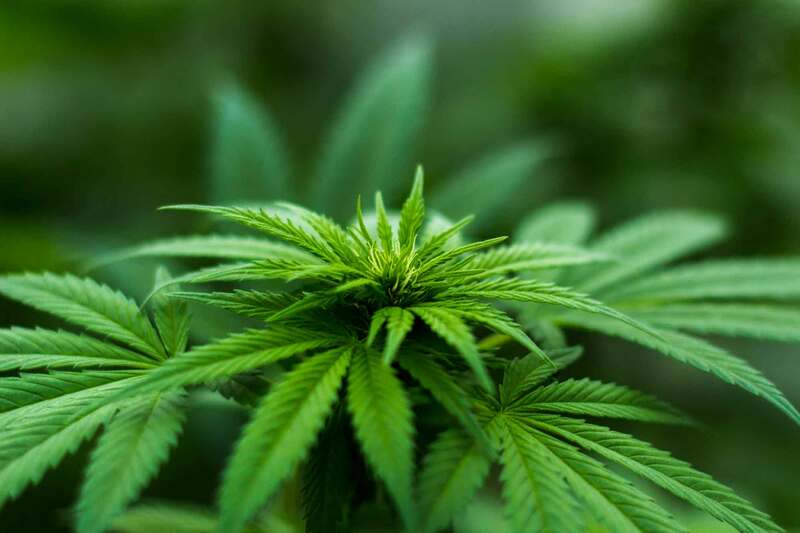 Other rule changes in the package include lower licensing fees for marijuana growers and sellers, a reduction of about 20 percent caused by what regulators called a maturing regulatory system.